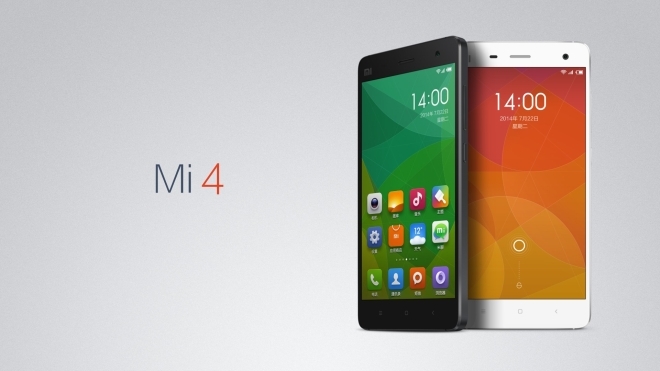 Xiaomi gave the Mi4 smartphone a price reduction in China. From April 8 onwards, the popular high-end smartphone will cost 1,799 Yuan (about $290), down from 1,999 Yuan (about $322). A slightly lower end variant of the Xiaomi Mi4 with 2GB of RAM will cost 1,699 Yuan (about $274) in China. Previously, it was priced at 1,799 Yuan. Considering its new price tag, the Xiaomi Mi4 surely offers a lot of smartphone for the money. The smartphone features Qualcomm Snapdragon 801 chipset, 5” 1080p display, 13MP main camera, and 8MP front-facing unit. The new Xiaomi Mi4 pricing falls in line with the company's plans to boost its sales. The company plans to sell 100 million smartphones this year.